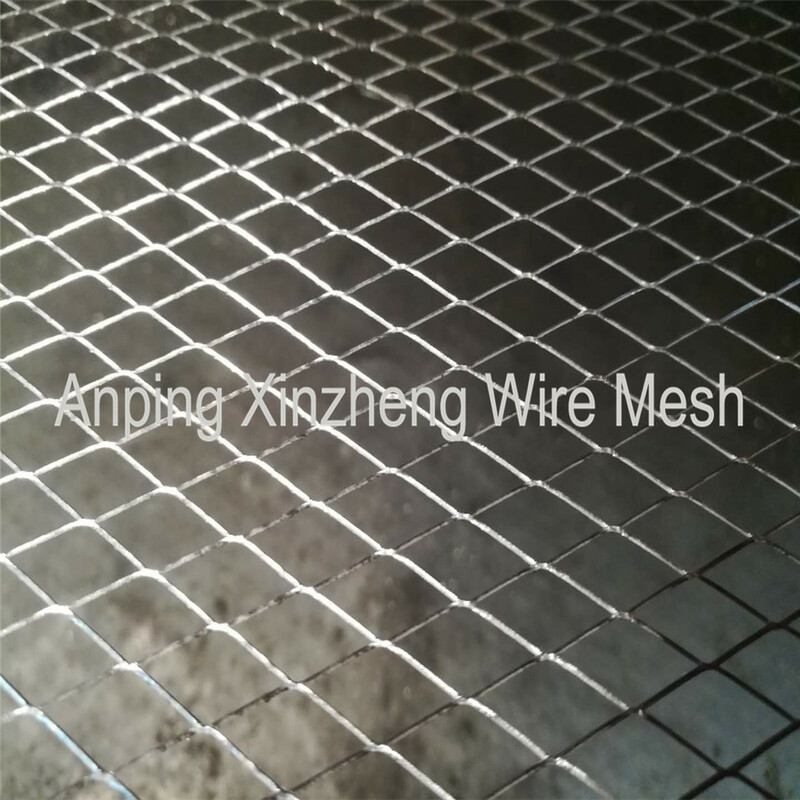 Compared with stainless steel materials, Galvanized Expanded Metal Mesh price is much cheaper, but also has the characteristics of non rusting, durable, is the best choice for our customers. At the same time, galvanized steel mesh has heavy type and light type, which can meet the different application needs of customers. 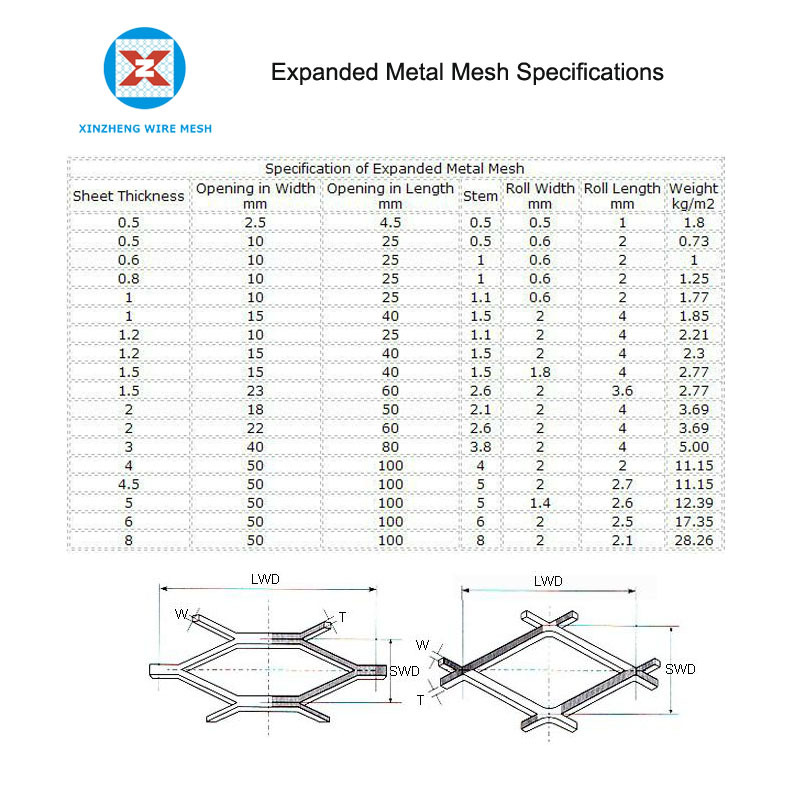 Except expanded metal mesh, we produce other Metal Plate Mesh Products, contain perforated mesh mesh, hexagonal steel plated mesh and so on. 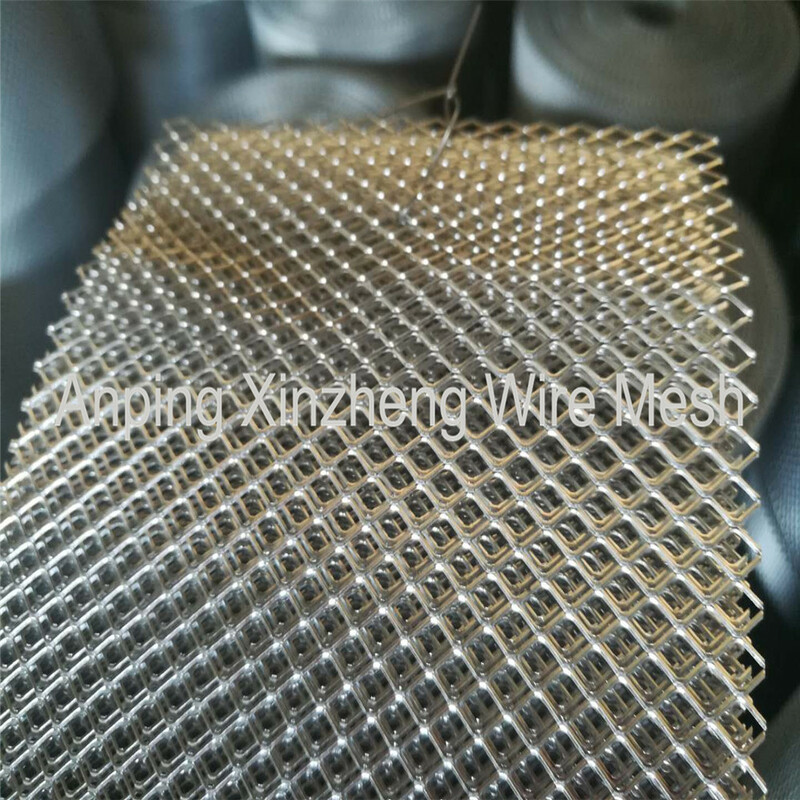 Xinzheng company can provide Stainless Steel Wire Mesh, brass wire mesh, Wire Mesh Screen, wire baskets, Aluminum Foil Mesh, Filter Disc , Perforated Metal Mesh, steel mesh, expanded metal mesh, Stainless Steel Twill Weave Mesh, metal plate mesh products, filter products, Other Alloy Net and so on. Looking for ideal Galvanized Expanded Metal Lath Manufacturer & supplier ? We have a wide selection at great prices to help you get creative. All the Expanded Metal Sheets are quality guaranteed. We are China Origin Factory of Galvanized Expanded Metal Panel. If you have any question, please feel free to contact us.